A standard collar evening shirt with pleated front. A classic design for formal occasions. 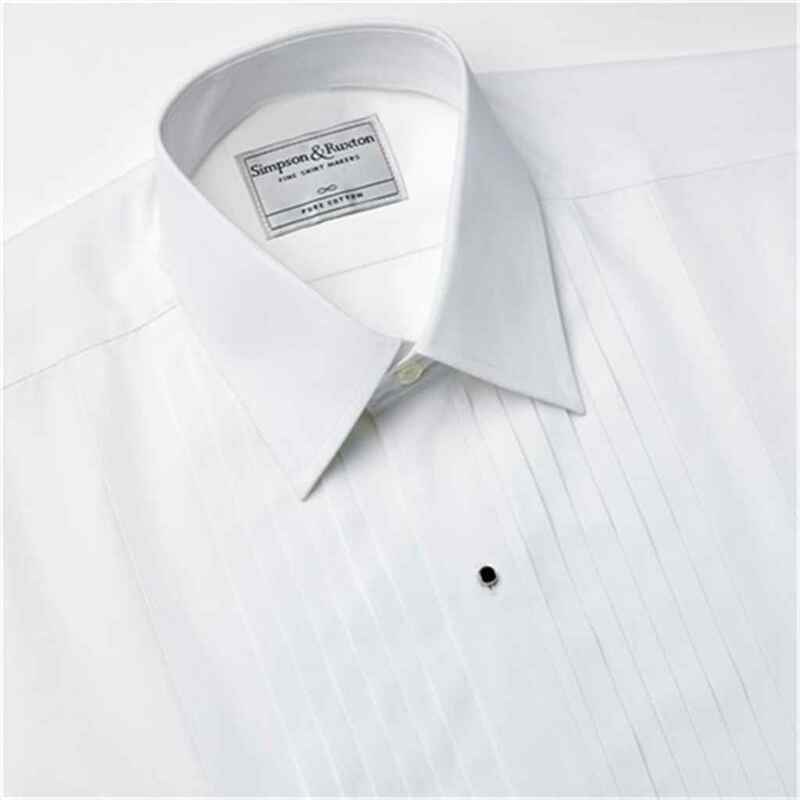 I have had a Simpson & Ruston dress shirt for years, it is a quality product. I really enjoy wearing it; for me an evening shirt has to pure cotton. I would thoroughly recommend this shirt to anyone.